Can I share Educational Discount coupons with others? No. Educational Discount coupons are bound to the email address you used to apply for the discount. You cannot share coupons with any accounts that use a different email address. 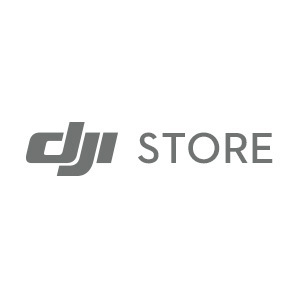 Can I use DJI Credits and an Educational Discount coupon for the same order? What discount does the Educational Discount offer? 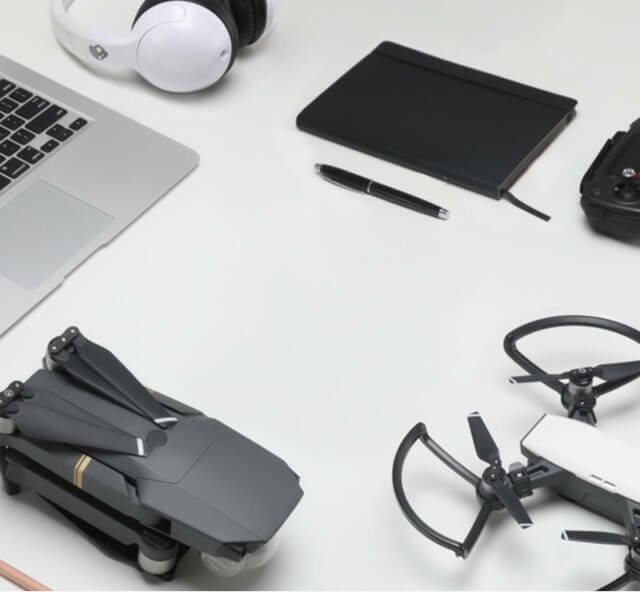 10% off for eligible DJI products: Mavic Series, Phantom Series, Inspire Series, Ronin Series, Spark Series, Osmo Series, Tello Series, DJI Goggles Series, Developer Tools (not including Osmo Pocket, DJI Smart Controller, Mavic 2 Pro (DJI Smart Controller), Mavic 2 Zoom (DJI Smart Controller), Tello Iron Man Edition, and other newly launched or low stock products). Does the Educational Discount apply to multiple products if I order two or more products in the same order? Educational Discounts for each order will only apply to one unit of any given product per order. For example, if you order two Phantoms in an order, you will only receive a discount for one of the Phantoms. 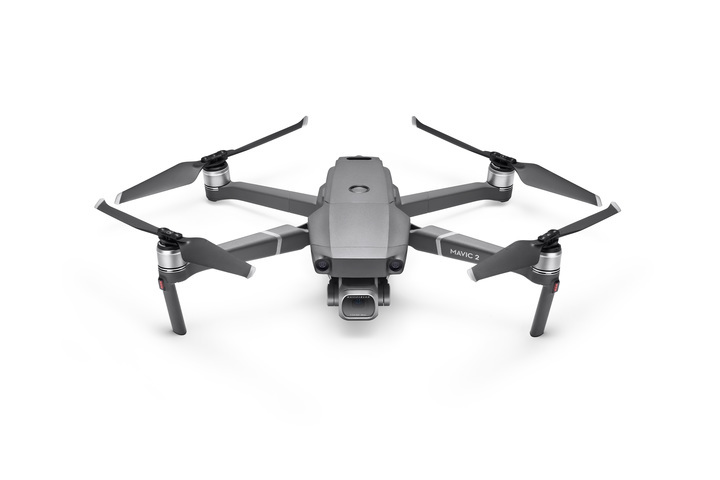 Conversely, if you order one Mavic and one Phantom, you will receive discounts for both products.